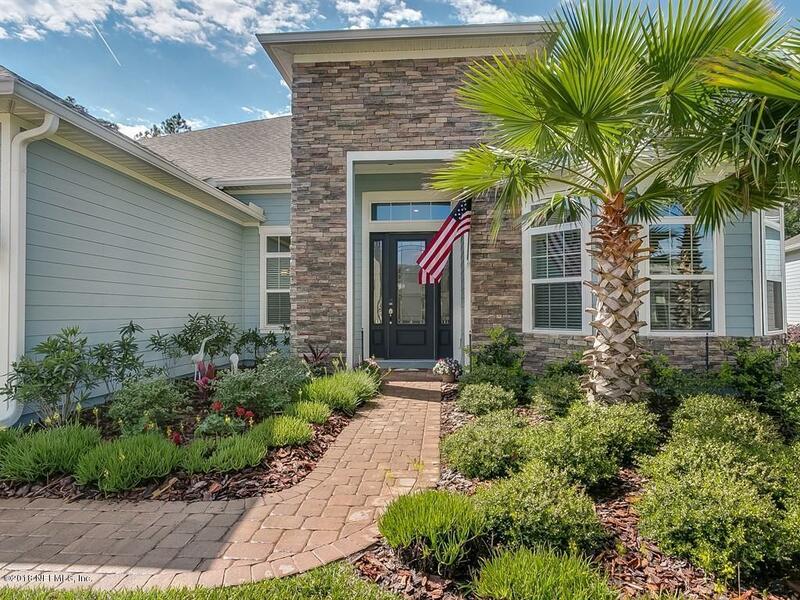 One of Lennar's most popular floor plans ***AMELIA II with bonus***! 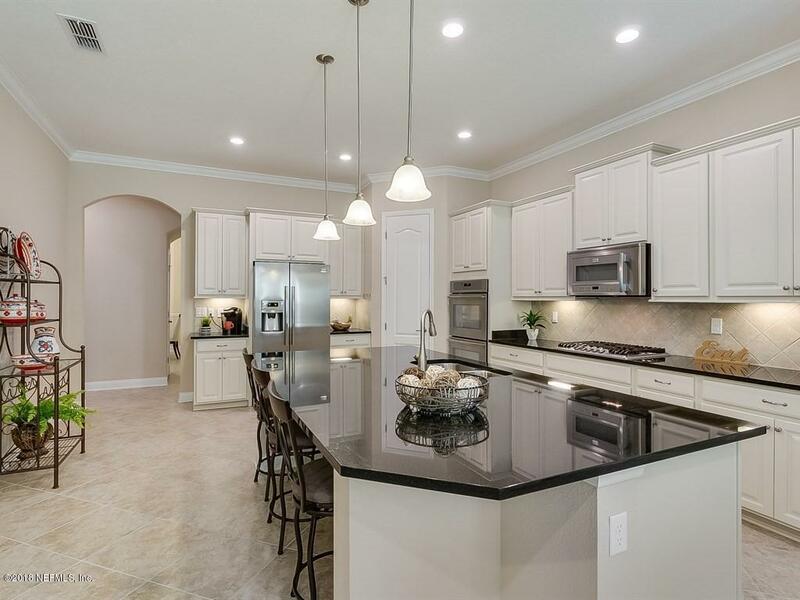 Beautiful, 5 bedroom, 4 bath home in private gated Windward Ranch community. The gourmet Kitchen features Frigidaire Professional series stainless steel appliances (5 burner gas cooktop, double ovens, dishwasher, microwave and refrigerator, 42'' glazed, raised panel cabinets and a large Quartz prep Island, a Cooks' dream! 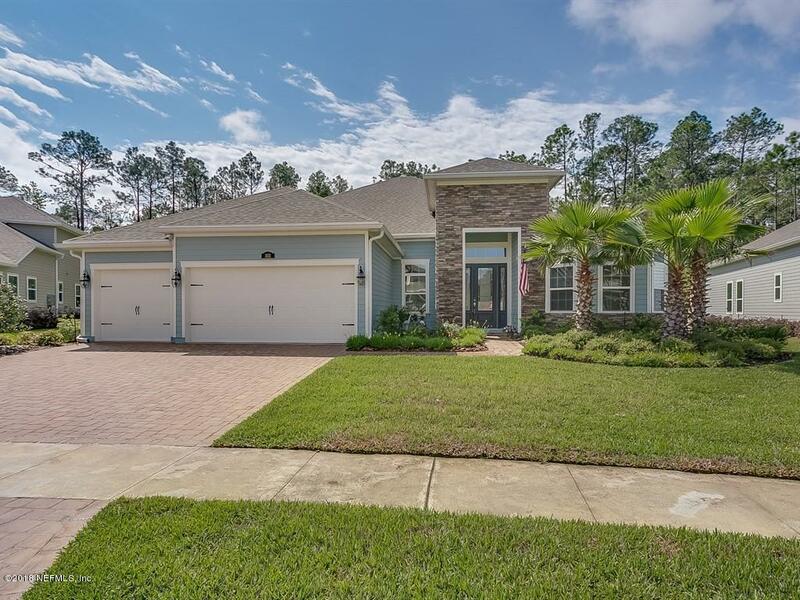 Other features include: Nexia Home Automation, Tankless water heater, crown molding, 5 1/4 baseboards, 18 x 18 ceramic tile, brick paver driveway and so much more. 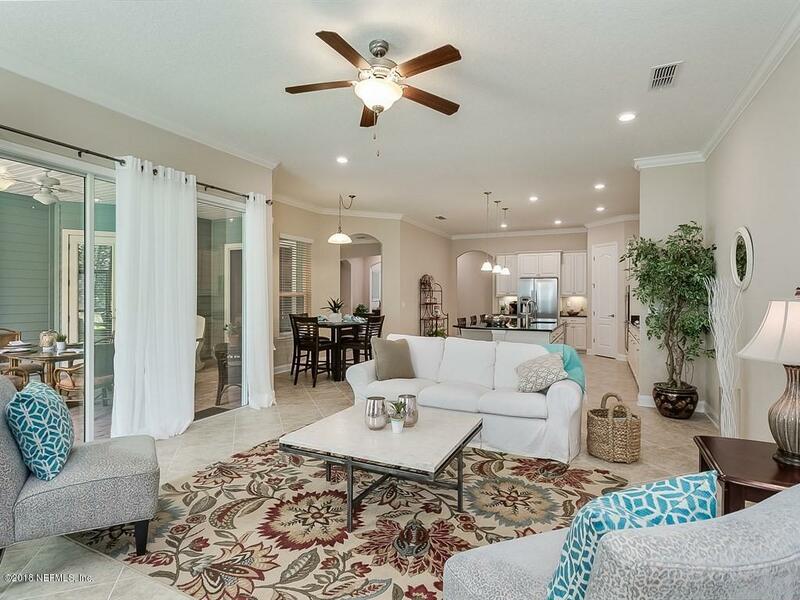 Bright open floorpan, with triple sliding glass doors leading to screened lanai overlooking preserve make this home perfect for entertaining. All this with an amazing amenity center and NO CDD FEES! See documents for additional features.